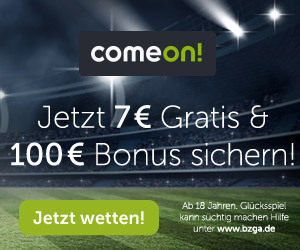 Ich bin ein Bohemians fan aus Dublin und suche zwei Karten für der spiel gegen St Pauli. Gibt es irgendwelche mitglieders, dass mir helfen können? You can get 2 tickets in Block F, I just tried to select them and there are still tickets available. You don't need to be logged in for these. Good luck! You can get 2 tickets in Block F, I just tried to pick them and there are tickets available. You do not need to be logged in for these. Good luck! Thanks for your reply, but I get the message "Currently only club members of the 1.FC Union Berlin eV can book up to 4 tickets..." when I try to buy them. 2018 zum zehnten Mal: JWD-Pokal!